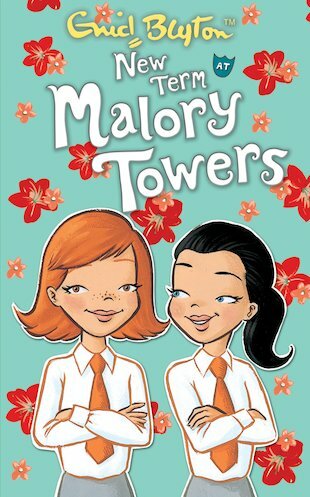 I also thought Malory Towers was over after Darrel finishes school, and i am so so soooo glad her sis, Felicity came… I just want this to go on and on and on and on! I rate it 5 stars! I thought Malory Towers was over after Darrell but I’m so glad her sister comes! Another great book from enid blyton. This is a brilliant book full of mischief,spite and most of all fun times! Pamela Cox writes just like Enid Blyton which is really hard to do so, she steps into Enid Blyton’s shoes really well! Every girl age 9 and older should read it!!!!!!!!!!!!!!!!!!!!!!!!!!!!!!! !